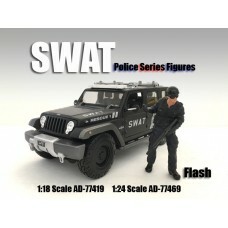 Item # AD-77419 1:18 SWAT Team - Flash Packaging: Blister Pack Case .. 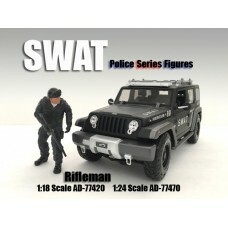 Item # AD-77420 1:18 SWAT Team - Rifleman Packaging: Blister Pack Ca.. 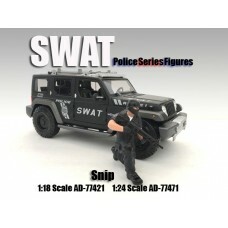 Item # AD-77421 1:18 SWAT Team - Snip Packaging: Blister Pack Case P.. 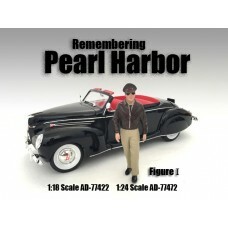 Item # AD-77422 1:18 Remembering Pearl Harbor - I Packaging: Blister Pack .. Item # AD-77423 1:18 Remembering Pearl Harbor - II Packaging: Blister Pack .. 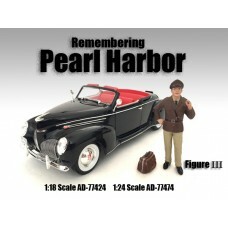 Item # AD-77424 1:18 Remembering Pearl Harbor - III Packaging: Blister Pack .. Item # AD-77425 1:18 Remembering Pearl Harbor - IV Packaging: Blister Pack .. 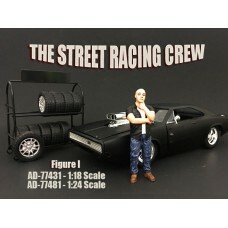 Item # AD-77431 1:18 Street Racing Figure I Packaging: Blister Pack .. 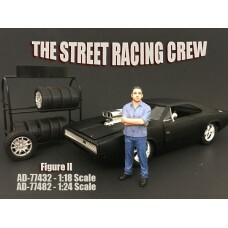 Item # AD-77432 1:18 Street Racing Figure II Packaging: Blister Pack .. 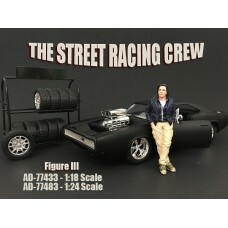 Item # AD-77433 1:18 Street Racing Figure III Packaging: Blister Pack .. 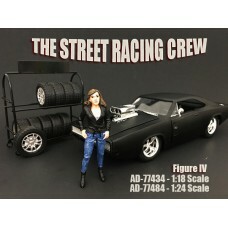 Item # AD-77434 1:18 Street Racing Figure IV Packaging: Blister Pack .. 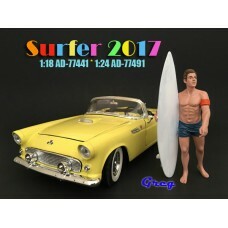 Item # AD-77439 1:18 Surfer 2017 - Casey Packaging: Blister Pack Cas.. Item # AD-77440 1:18 Surfer 2017 - Paris Packaging: Blister Pack Cas.. Item # AD-77441 1:18 Surfer 2017 - Greg Packaging: Blister Pack Case.. Item # AD-77442 1:18 Surfer 2017 - Jay Packaging: Blister Pack Case ..